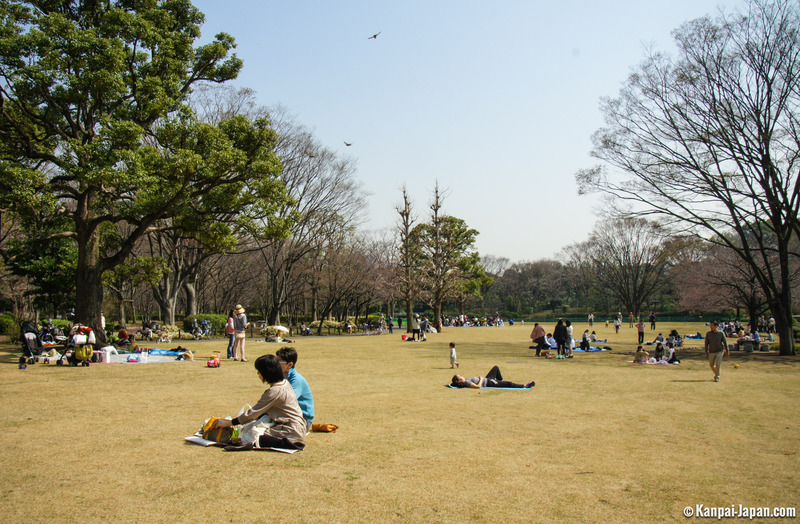 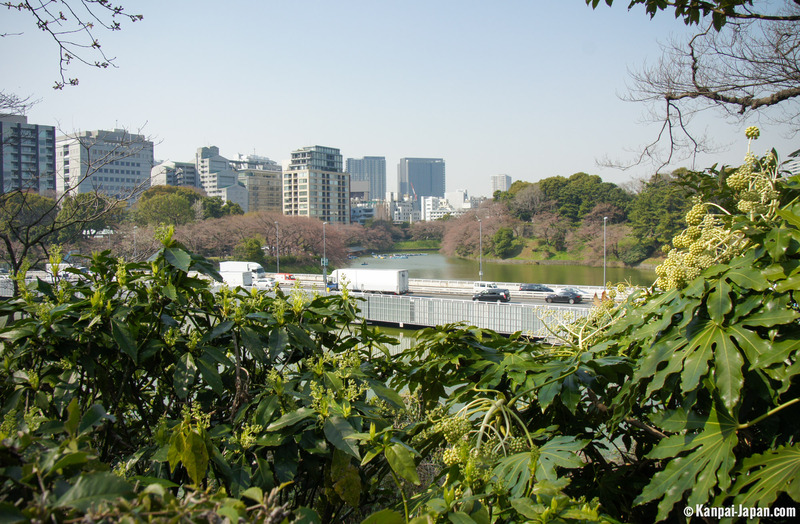 Chiyoda, the central district of Tokyo, is best known for hosting the access to the imperial palace, which interior gardens are visible only two days per year. 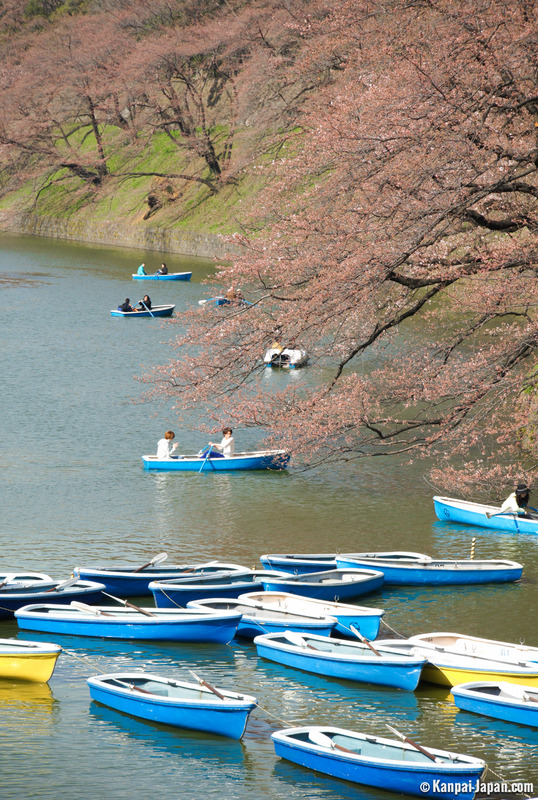 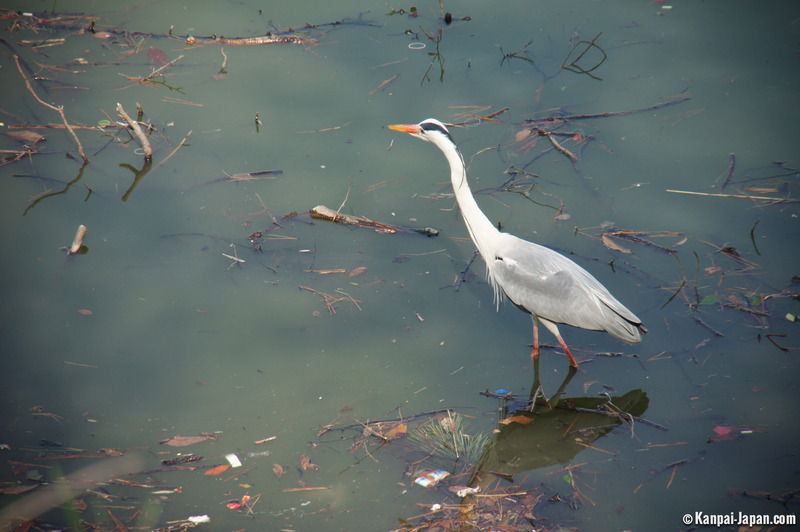 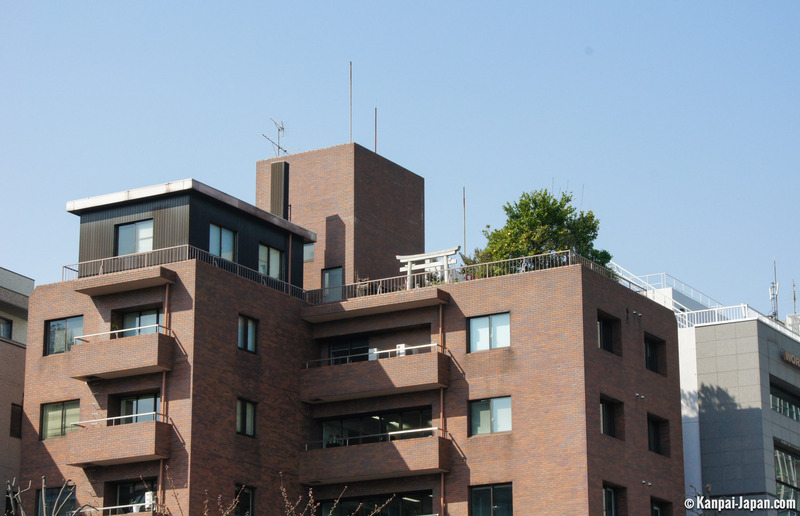 By its northern entrance is accessed Chidorigafuchi, particularly famous during cherry blossoms (sakura) season, for its walk around the pond. 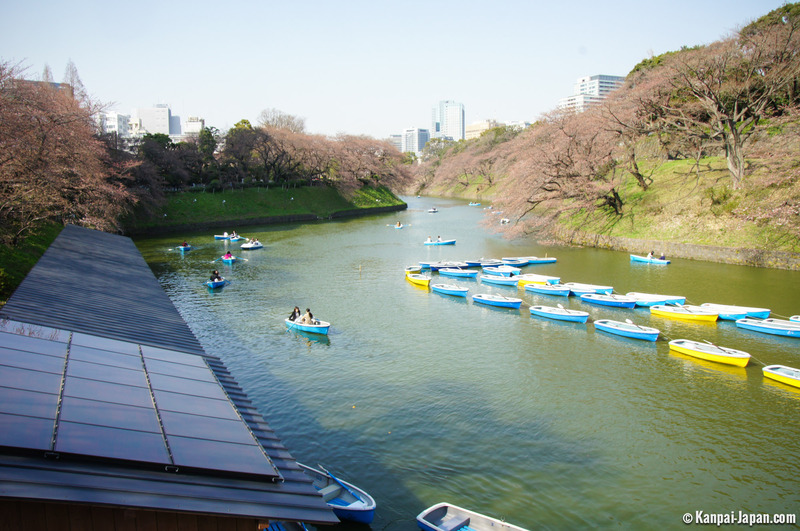 Indeed, the image of Chidorigafuchi is particularly built on the northwest moat of the former Edo Castle, a few meters away from the Yasukuni Shrine. 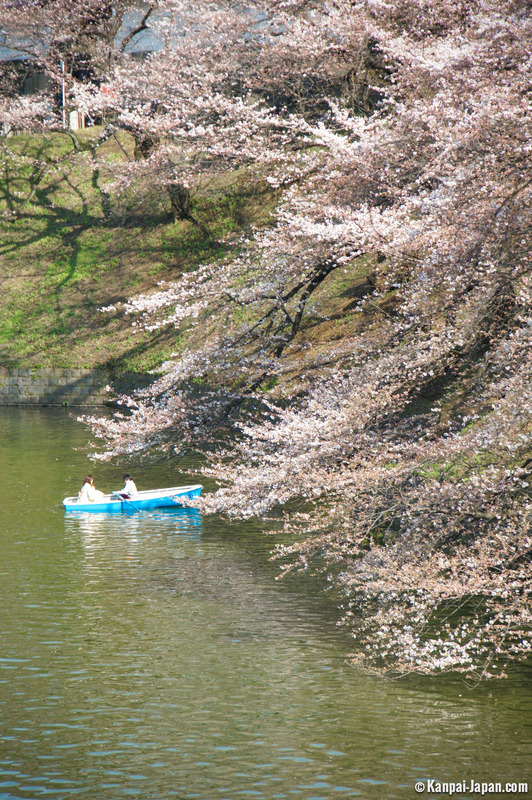 There are some pictures renewed each year, of huge sakura falling into the water from which lovers share sail boats. 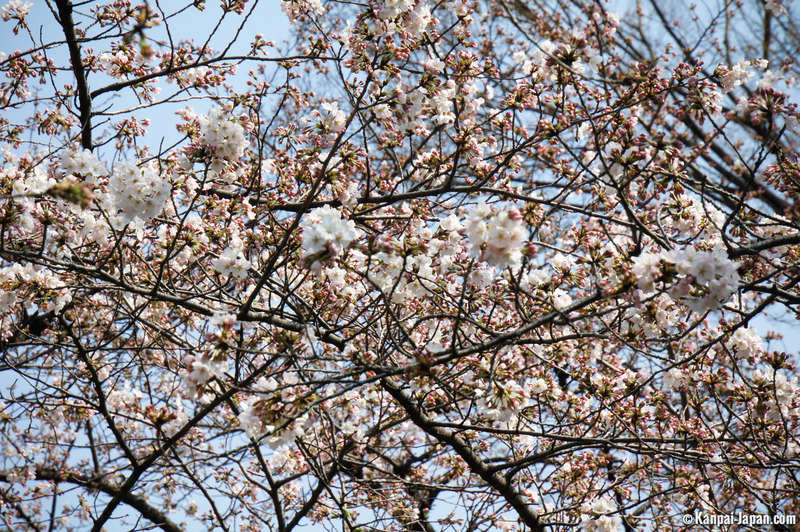 If the pictures seem to capture a magical moment, looking beyond the scope quickly takes us back to reality : heavy permanent noise of highways that run along the Ryokudo ride (260 cherry trees over 700 meters) can kill most of our romantic inclinations. 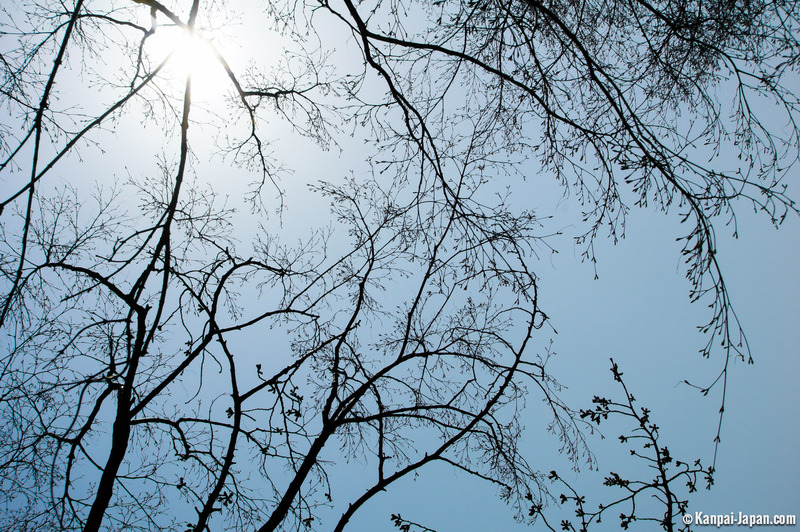 This may be attenuated in the evening when the trees are illuminated. 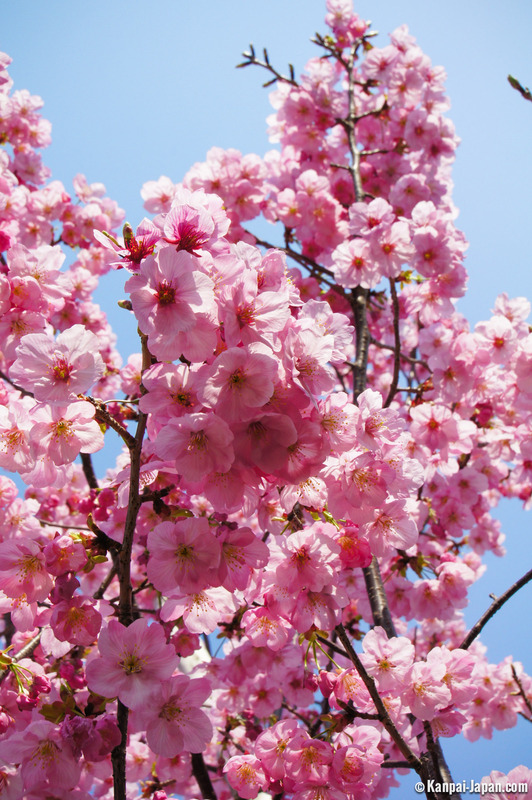 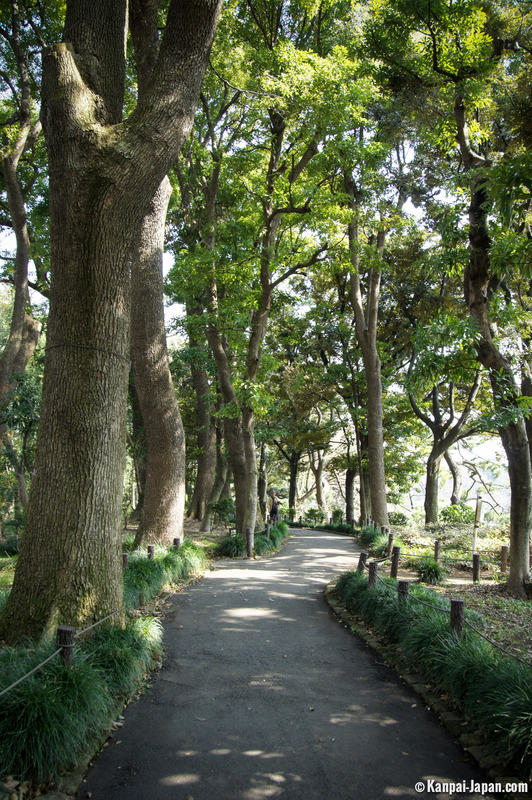 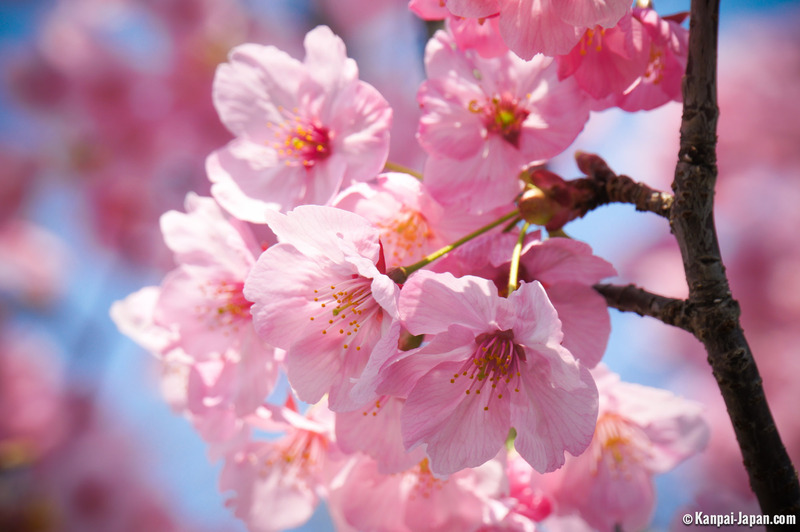 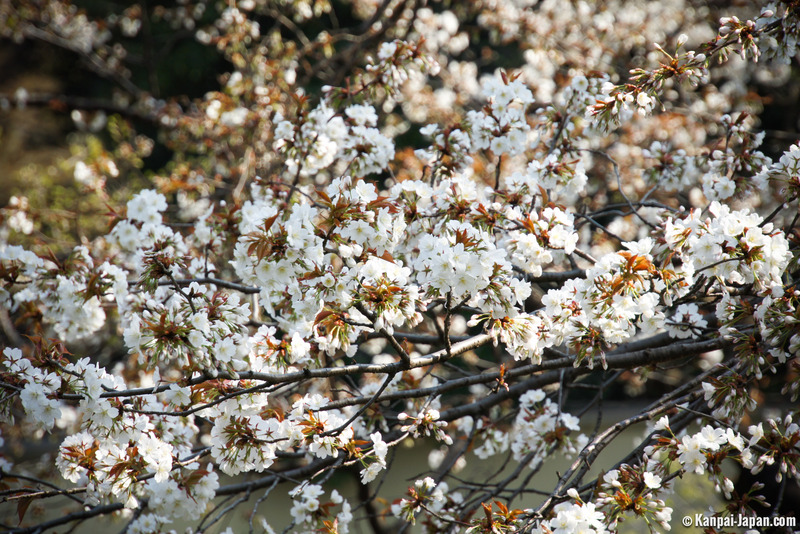 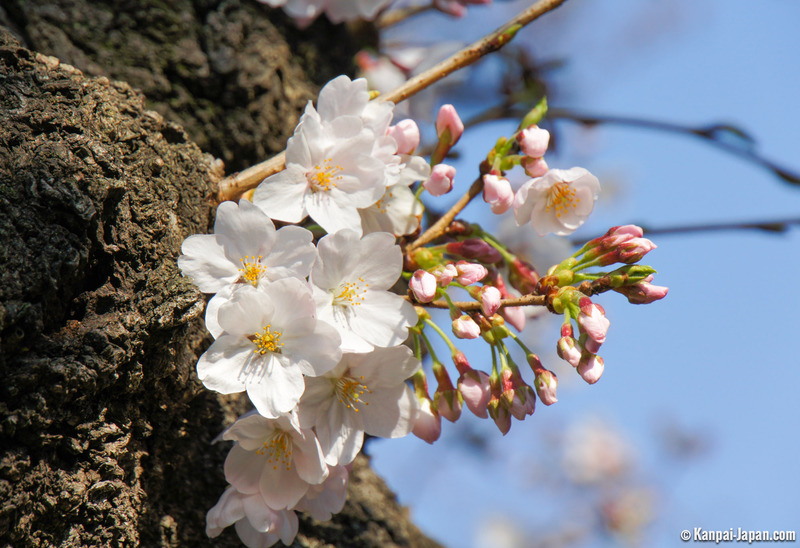 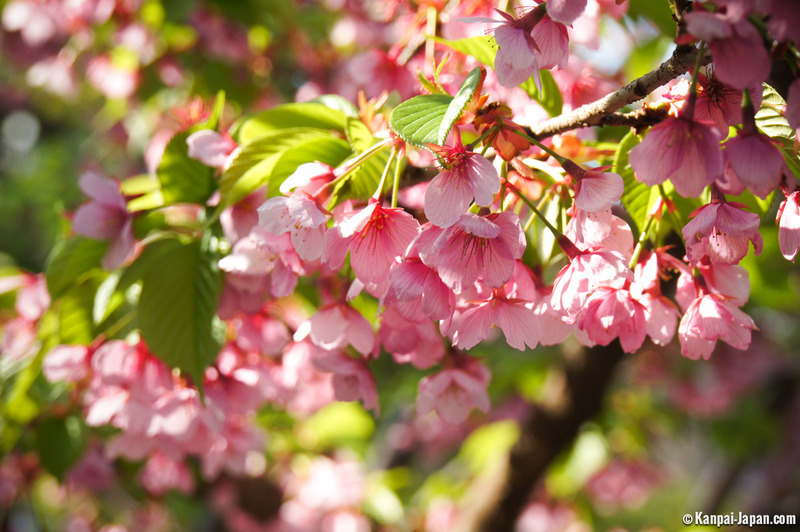 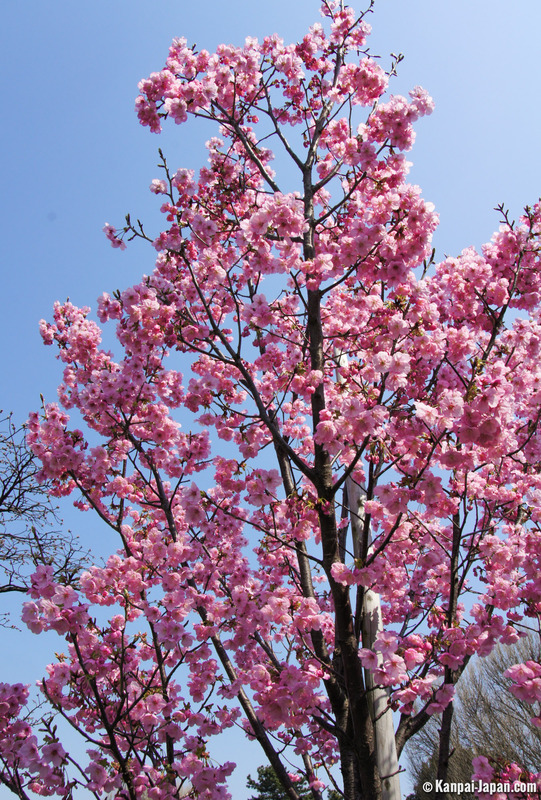 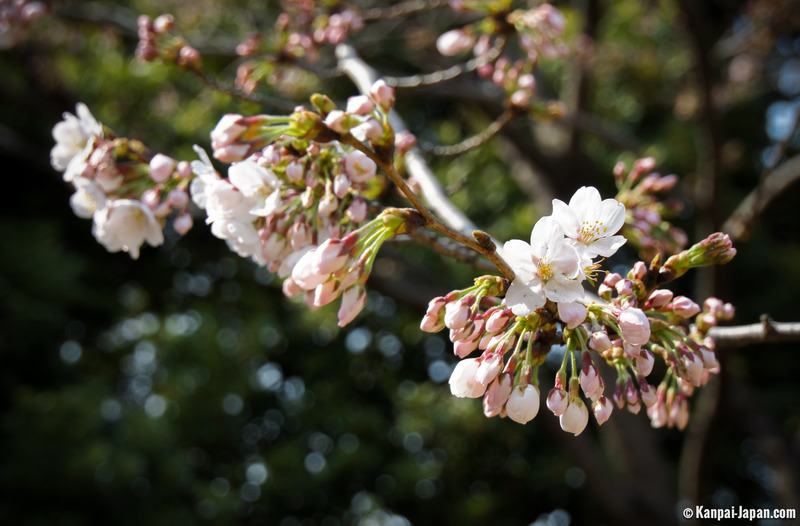 That's why we would advise to accelerate the western and southern part for branching off into Kitanomaru park, which certainly has less sakura views but compensates with a quieter ride. 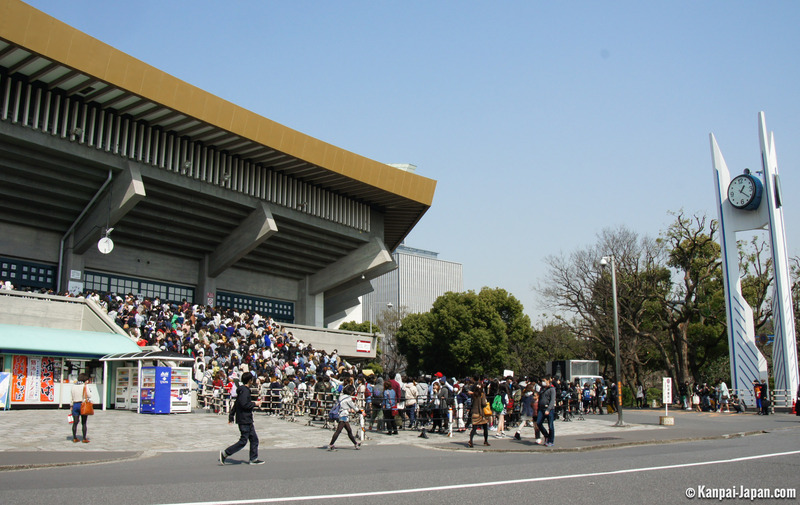 There is also the Nippon Budokan, one of the most famous concert halls and sporting events in the capital along with the Tokyo Dome.